Talk about a huge learning curve. 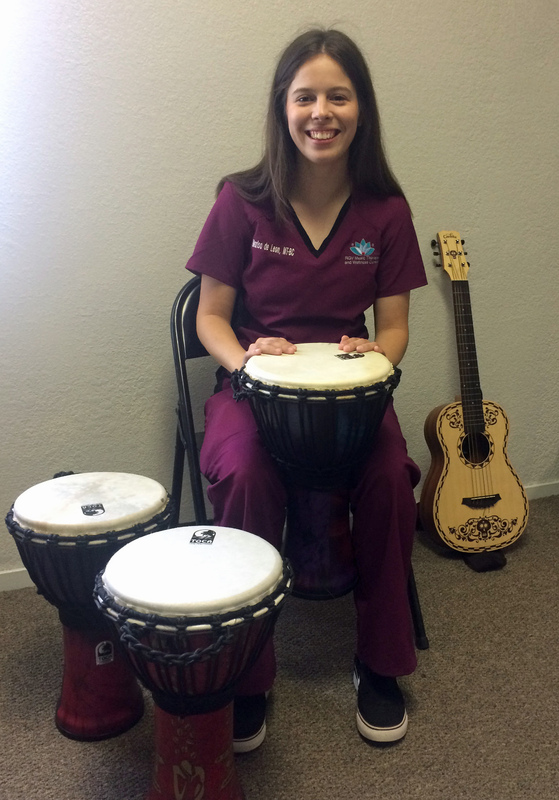 Before board certified music therapist Marisa de Leon opened her business RGV Music Therapy and Wellness Center in May 2017, she had never held a full-time job other than a professional internship. One year later, de Leon is so busy seeing clients across the Valley that she recently contracted the services of another music therapist and transitioned to an LLC from a sole proprietorship. The Mercedes native’s success was built on strong foundations. De Leon’s mother worked in healthcare administration for 39 years. “She had a lot of great advice for me,” de Leon said. And her father, Tomas de Leon, who has run Expressions In Glass in the Mercedes Industrial Park for many years, offered her office and therapy session space in his building, along with coaching on invoicing, etc. “The biggest part of getting the contracts to provide music therapy is explaining what it is,” she said, and what it is not. Music therapy, far from being musicians singing to patients, is in the same category as occupational or physical therapy. 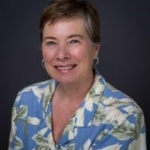 “Music therapy includes a formal assessment of the patient, treatment plans and evaluations. We use music as a tool.” Music therapy assists physical, cognitive, emotional and social development along with spiritual support. Music aids in gait training; it uses rhythm to focus movements like brushing teeth or raising limbs. It has proved useful for cognition and memory recovery, for pain management, and for articulation and coping.